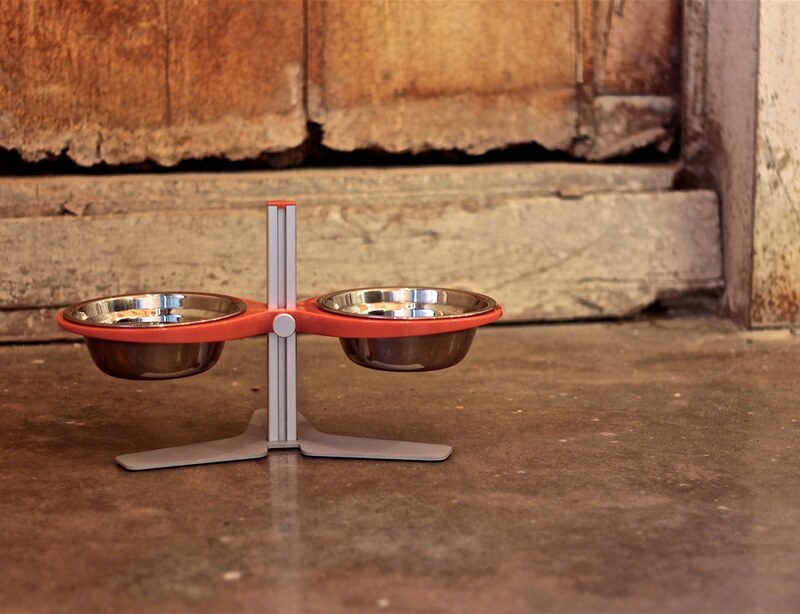 The Infinity is an ergonomically designed pet bowl for cats and dogs at an affordable price! 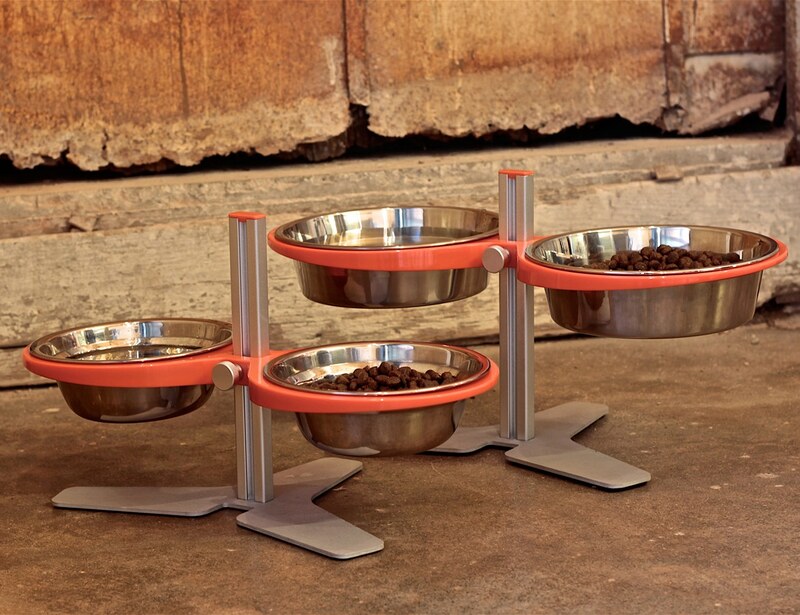 This specially design tool-less T-Slot system and its matching bowl holders will allow modern dogs and cats to enjoy their food at a convenient height. 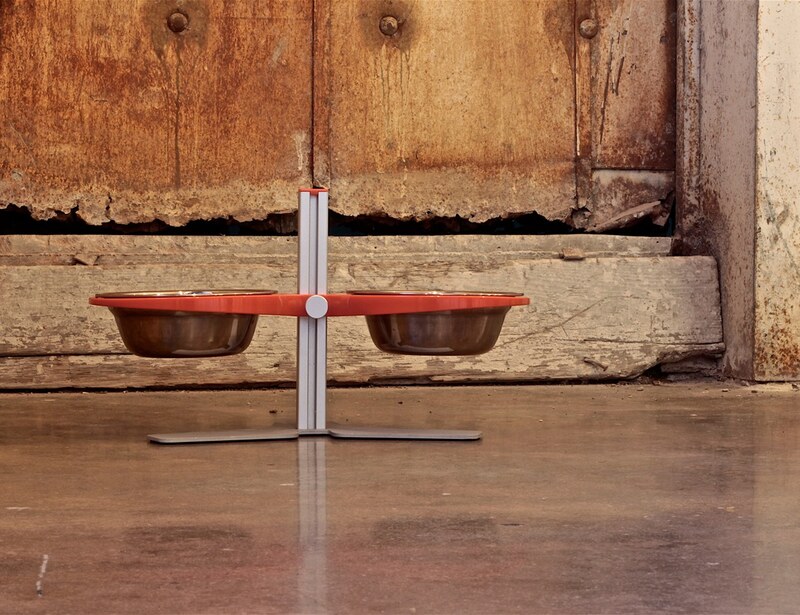 The Bowl holder can be adjusted from 3” to 8” which is secured by its aluminum thumb screw. 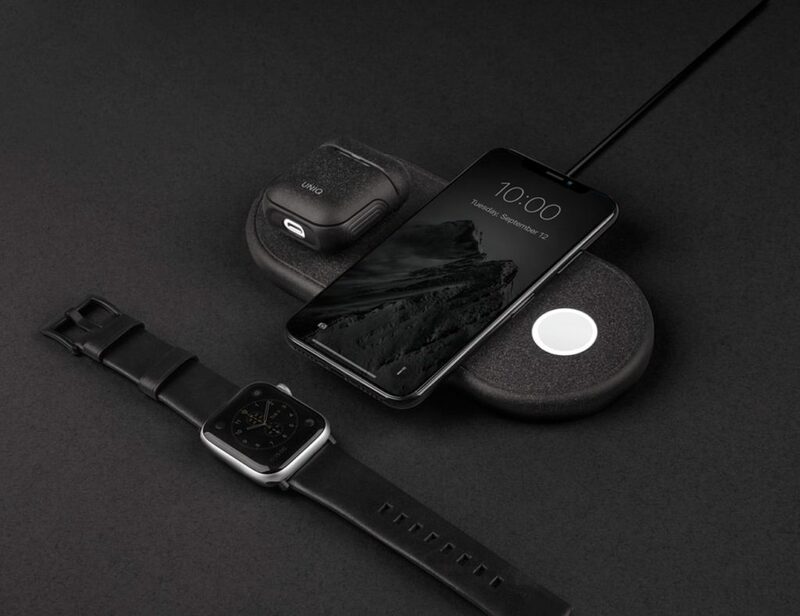 The INFINITY is made of a composite plastic holder and non corrosive aluminum frame. 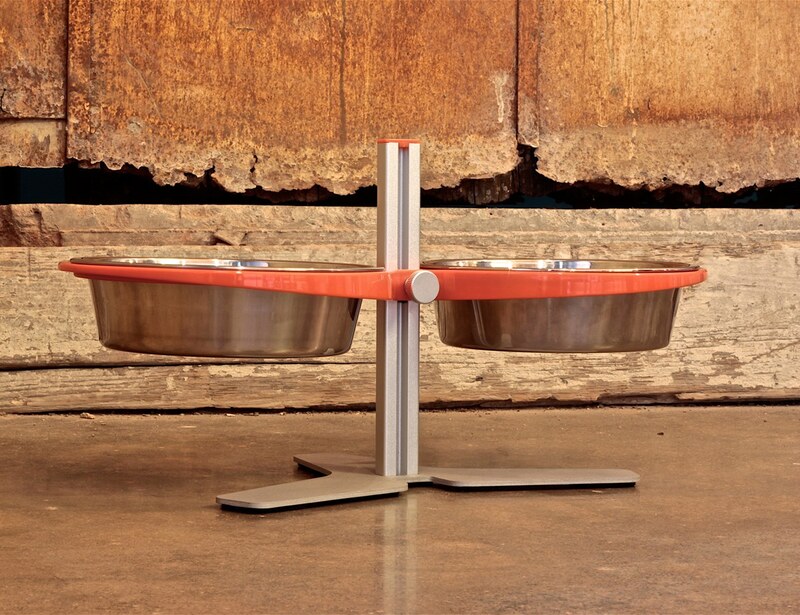 Additionally, it includes removable stainless steel bowls. Even cleaning the entire bowl set is super easy. 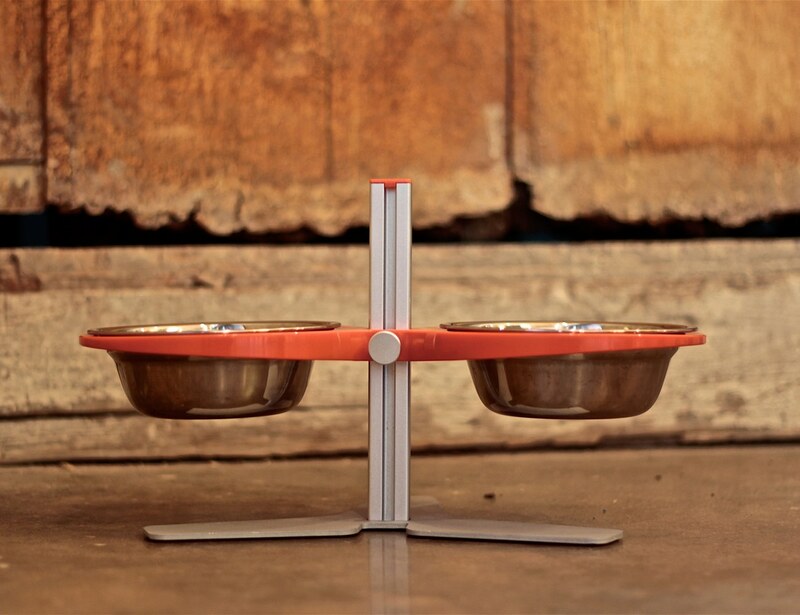 You just need to remove the stainless bowls and its rubber holder for cleaning. Then clean them up either by hand, running water or dishwasher. 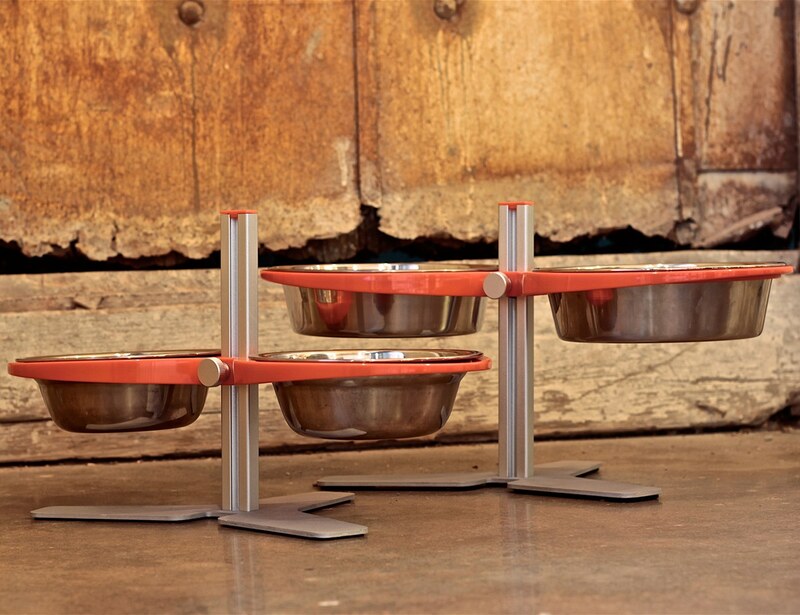 All the components used to make these pet bowls are sustainable and suitable for indoor as well as outdoor use. Even the raw materials are such that they can last for years. 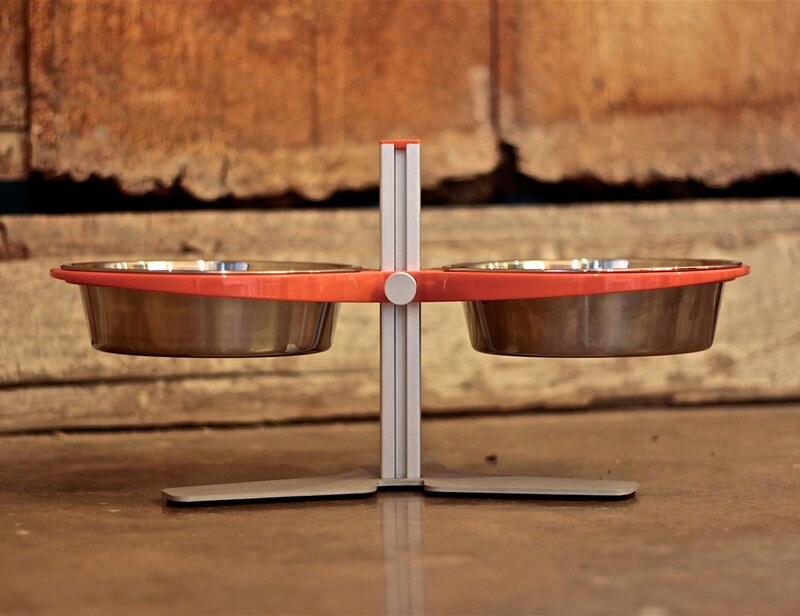 All in all, these set of pet bowls will surely keep your pets happy and allow them to enjoy their food at any preferred height between 3″ to 8″.